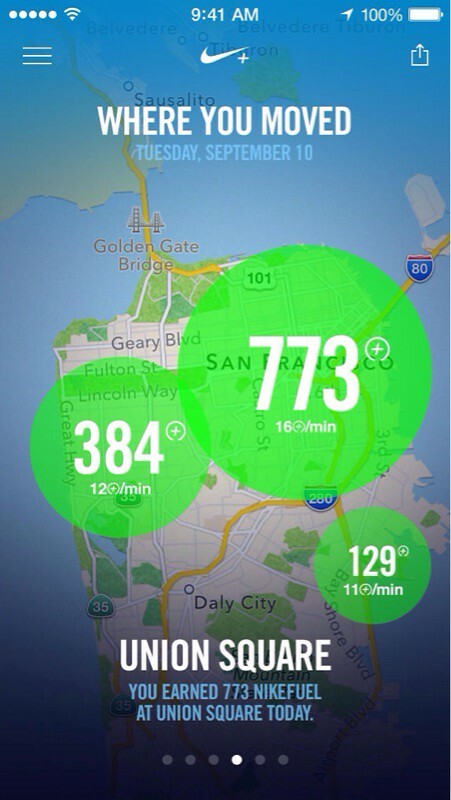 Nike has launched that Nike+ Move app which uses the iPhone 5s M7 coprocessor to capture your every move. 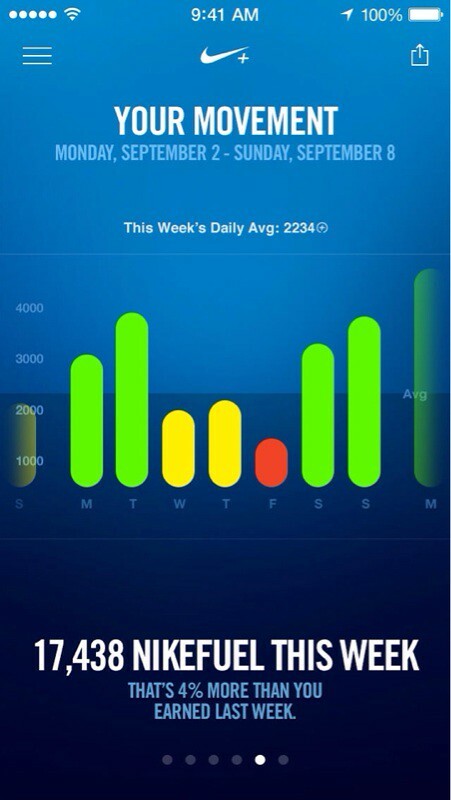 ● Win the day by beating your NikeFuel average and watch your goal ring change from Red to Green. 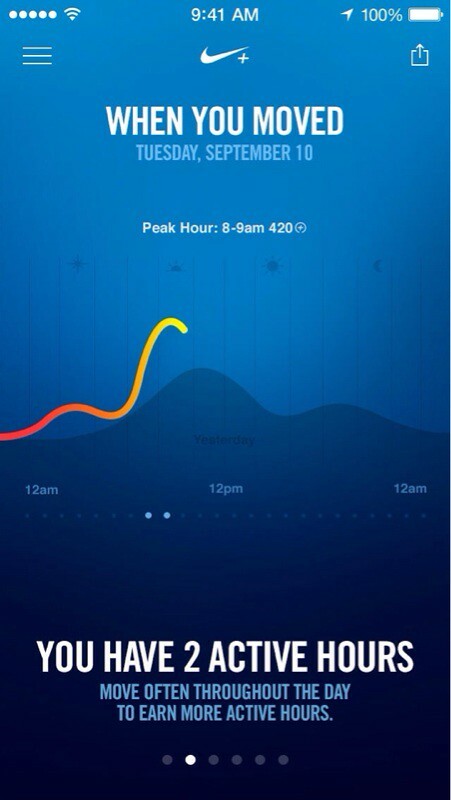 ● See when you are most active throughout the day and how you’re doing compared to yesterday. ● Move more often and win as many hours as you can throughout the day. ● See how you moved through the day with a breakdown of running, walking, and other movement. ● See where you're moving and where you move the most each day. 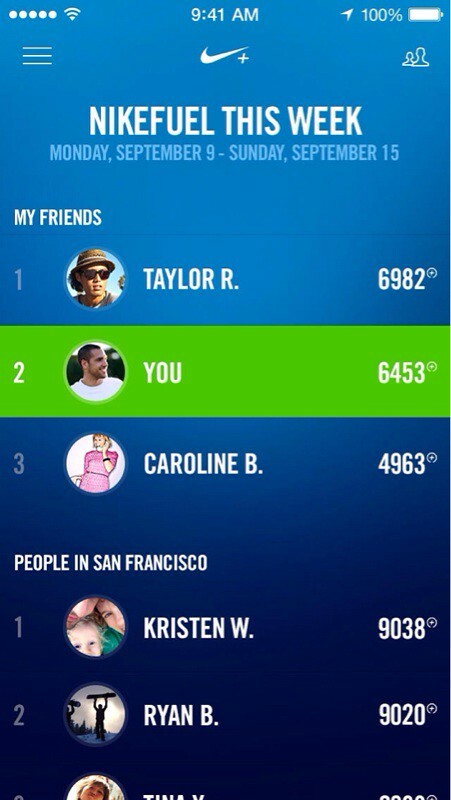 ● Check out how you compare against your Game Center friends or other Nike+ Move users near you. 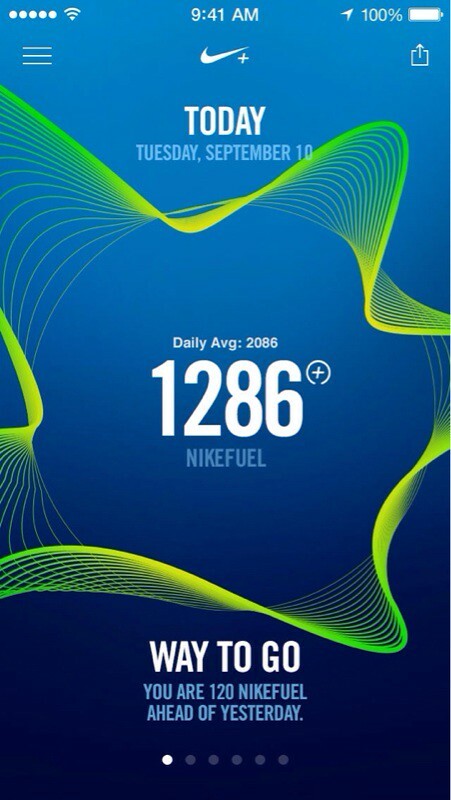 You can download Nike+ Move from the App Store for free.